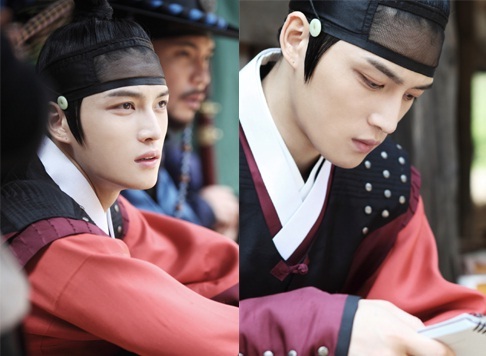 As episodes one and two of MBC‘s ‘Time Slip Dr. Jin‘ hit airwaves on May 26th and 27th, JYJ‘s Jaejoong is receiving much praise for his acting in the new historical drama. Jaejoong has taken the role of a high Joseon military official who was born from a noble family and a fateful rival to Dr. Jin Hyuk (Song Seung Hun). Although there were a few awkward moments as this is his first attempt at a historical drama, Jaejoong successfully portrayed his character Kim Kyung Tak. His transformation to a strict military official in the Joseon dynasty and his sageuk dialect has surely captivated the audience. Jaejoong has also been receiving countless praises as he had perfectly expressed the pain of being born out of wedlock but showed his friendly, softer side towards his loved one. In celebration of Jaejoong’s first historical drama, fans from Singapore, Taiwan, and Hong Kong have put up a Twitter trend with the hashtag #JJinDrjin after the broadcast of episodes one and two. The hashtag reached the #1 spot for trending, proving that he’s one of the leading Hallyu stars of Asia. Meanwhile, Jaejoong released “Living Like a Dream“, the soundtrack for the new drama, and has been receiving a lot of interest on music and portal sites. In the MBC weekend drama first aired on the 26th, ‘Dr. 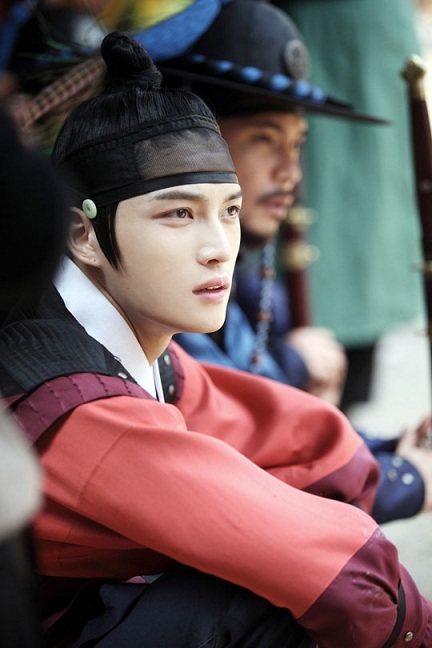 Jin’, Kim Jaejoong’s period drama transformation won enthusiastic responses from the viewers. In ‘Dr. 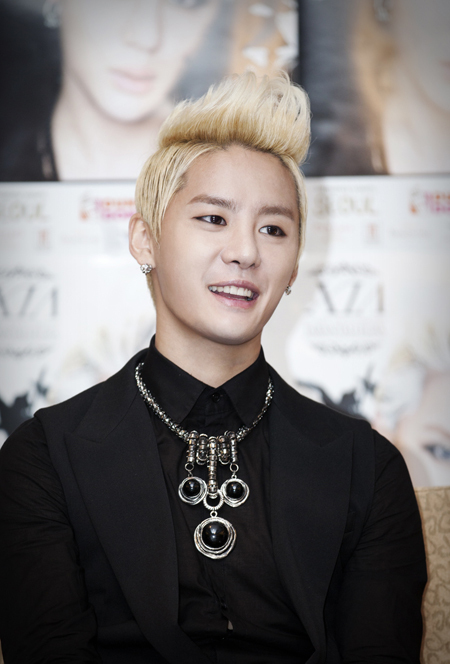 Jin’, Kim Jaejoong plays the role of Kim Kyung Tak, who possesses firm beliefs and strong mindset, using his charismatic period accent. Just like how the director praised on the press conference, Kim Jaejoong showed multiple aspect of Kim Kyung Tak’s character well in episode 1 and 2, such as the strictness of a cold officer and the warmheartedness of a fiancee. He used his eyes filled with rich emotions and expressed the complicated thoughts of Kim Kyung Tak, which really completed the drama. From Jaejoong’s command of “who are you” towards Jin Hyuk in episode one, to the tension between the two during the beheading scene in episode two, he perfectly digested the old Korean enunciation and accent, and successfully showcased his period drama acting abilities. Furthermore, the pain of a unrecognized son and the gentleness of a loving fiancee captivated the hearts of countless female audience. After the airing, the enthusiasm towards Jaejoong’s period drama transformation and his new charismatic character was vivid in comments of the broadcast company’s site and various forums. Both “Kim Jaejoong” and “Kim Kyung Tak” were at the top of the searches at all the main search engines. Viewers commented, “Where can I find an affectionate man like Kim Kyung Tak?”, “Men who are very hardworking are very handsome!”, “I really felt the pain of an unrecognized son, who couldn’t even call ‘father’”. The popularity overseas is already beyond anything normal. After the airing of the first two episodes, the twitter trend list of areas including Japan, Singapore, Taiwan and Hong Kong all topped with #JJinDrjin, which proves that there were many fans who watched the drama steaming. Furthermore, Kim Jaejoong’s participation in ‘Dr. 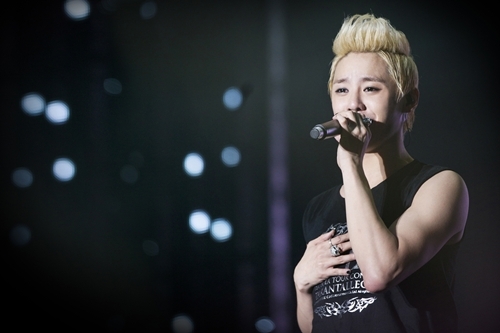 Jin”s OST, “Living Like a Dream”, also created a huge discussion. As soon as the song was revealed last week, it was first place at Daum Music, Cy World, and after the airing of the episodes it became top search phrases at search engines such as melon, bugs, and ollehmusic. Please do not add, alter or remove the credits. I’m guessing he’s talking about his dad? Any other guesses? As the battle between the 3 broadcast stations come to a close, “Rooftop Prince” emerged victorious in the last round. KBS2TV’s “The Equator Man” and MBC’s “The King2Hearts” as well as SBS’s “Rooftop Prince” started their broadcast on 21 May, and ended on 24 May. The ratings war for these dramas were intense. Initially, it was “The King2Hearts”. 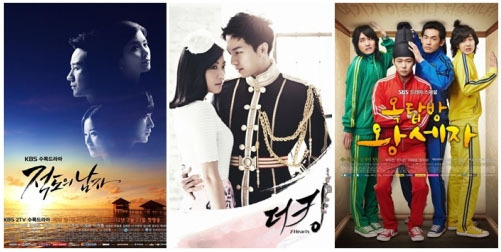 This drama started off with a viewership of 16.2%, with “Rooftop Prince” at 9.8% and “The Equator Man” at 7.7% ratings. However, after just 2 weeks, the ratings gap between the 3 stations’ dramas became a lot closer, and the battle intensified. On 5 April, the 6th episode of “Rooftop Prince” hit ratings of 12.5%, overtaking “The King2Hearts” which recorded 12.1% to take the top position. But due to the goverment elections, both “Rooftop Prince” and “The King2Hearts” delayed their broadcast, and with only “The Equator Man” airing, it recorded ratings of 14.3% and caught up with the others. “The Equator Man” managed to maintain its top position, aside for the day after the elections (12 April) when it was beaten by “Rooftop Prince”, till the last episode, but “Rooftop Prince” managed a dramatic comeback and took over the no. 1 spot for this final episode.